This Philips Monitor utilises SmartContrast technology which analyses the contents of what you're watching before automatically adjusting colours and controlling backlight intensity to enhance the contrast when viewing digital images and video or when playing games. It utilises LEDs for superior colour reproduction that are also free from mercury which makes them a more environmentally friendly option. 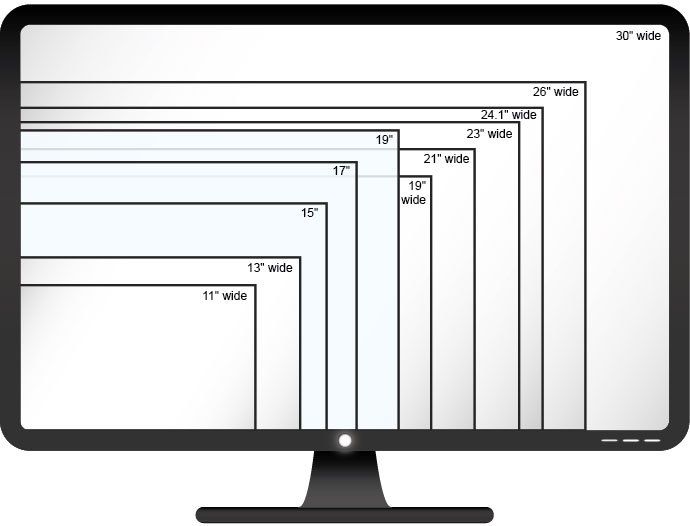 This monitor has a 20.7" display with a Full HD resolution of 1920 x 1080. The monitor has a 5 ms response time ensures smooth operation during use. The VESA patterns allow for flexible and various mounting options. It has an energy rating of 3, where the more stars a product has, the more energy efficient it is. It's HDMI ready so you can enjoy a range of entertainment. SmartContrast technology will automatically enhance the screen contrast depending on whether you're viewing images, watching videos or playing games. When Economy mode is selected, the contrast will adjust to that of everyday office applications, meaning lower power consumption. It has a contrast ratio of 600:1 and a brightness of 200 cd/m2 for accurate and vivid content.